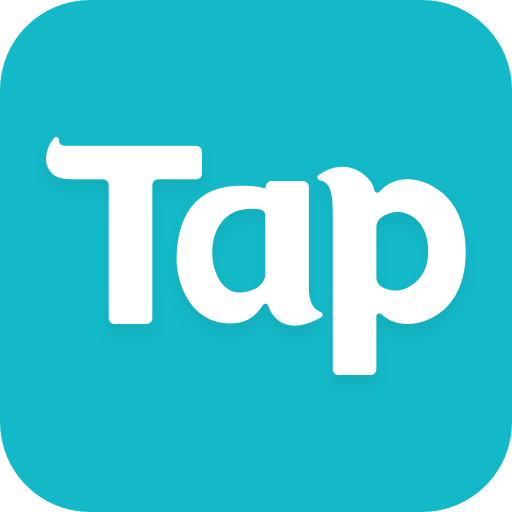 Feeling bored on the subway? Waiting for the bus? 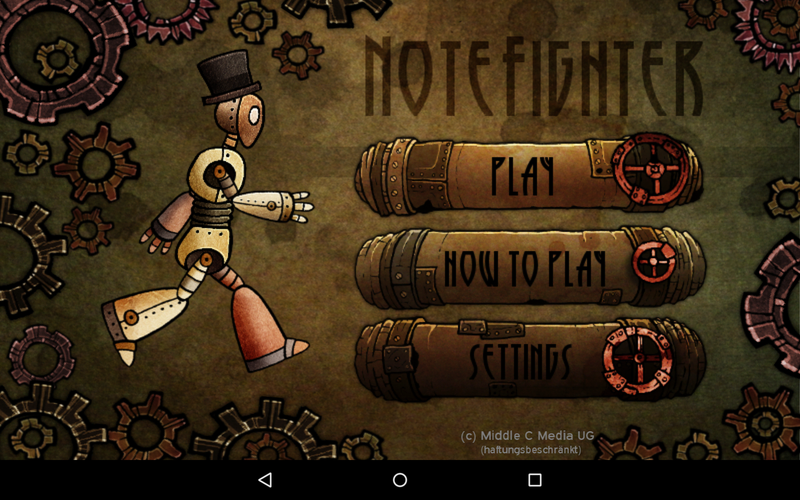 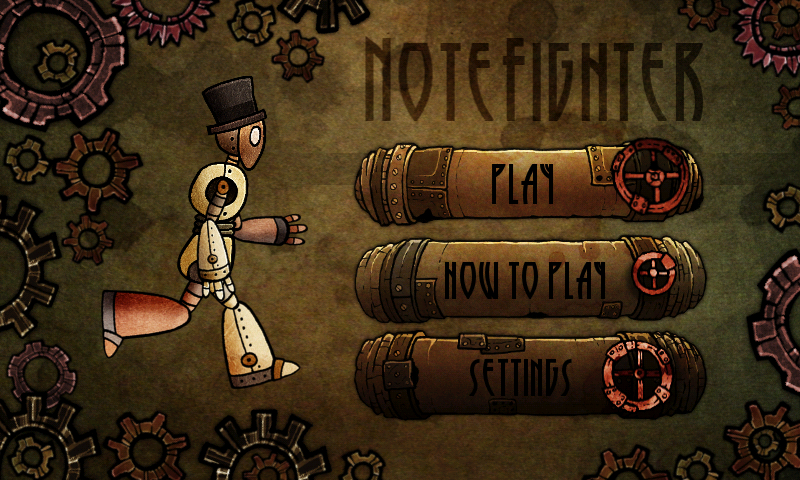 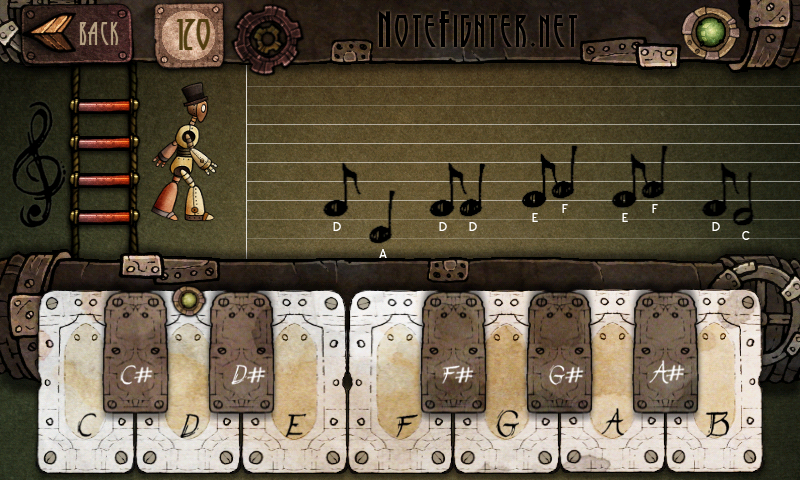 Put on your composer hat, try practicing some music with Note Fighter! 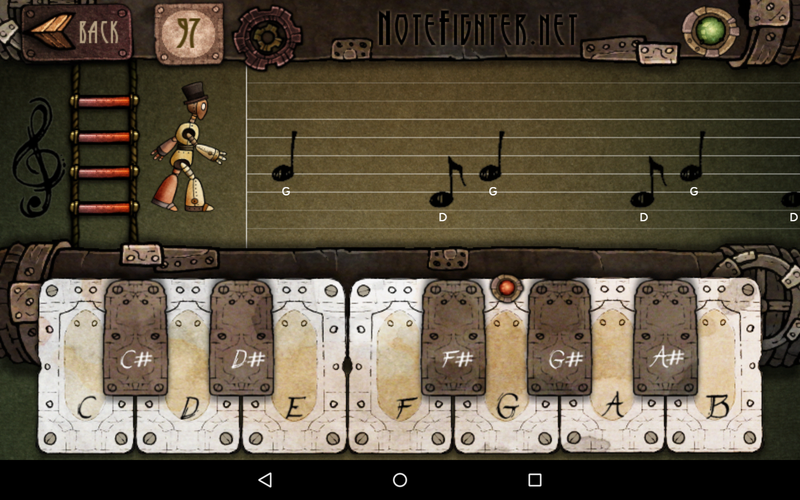 Christmas theme with 6 free Christmas carols!